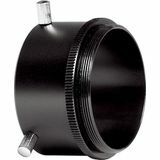 The Orion 2" Zero-Profile Prime Focus Camera Adapter couples your camera to a telescope for prime-focus astrophotography. 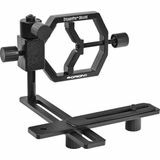 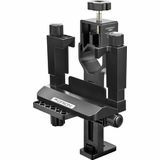 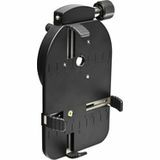 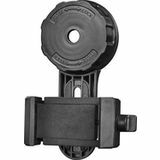 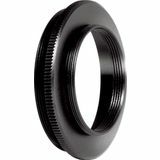 Threads directly into the T-ring (sold separately) for your SLR/DSLR camera body, or into a T-ring equipped CCD or CMOS camera. 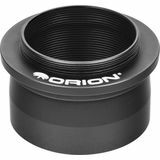 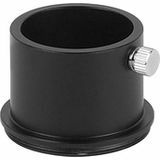 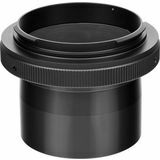 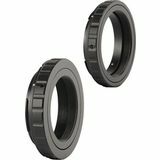 Orion T-rings for 35mm film and DSLR cameras allow Canon and Nikon DSLR and SLR cameras to couple to standard T-threads on telescope focusers and camera adapters. 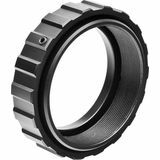 Made of machined and anodized aluminum. 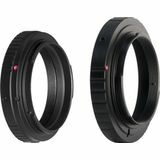 Orion Wide T-rings connect Canon and Nikon DSLR cameras to the wide (48mm) format T-thread. 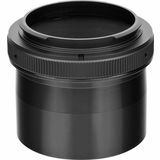 This larger size T-thread supports full frame 35mm format cameras for reduced vignetting in your astrophotographs. 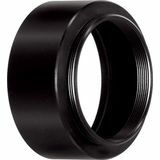 Made from machined and anodized aluminum.